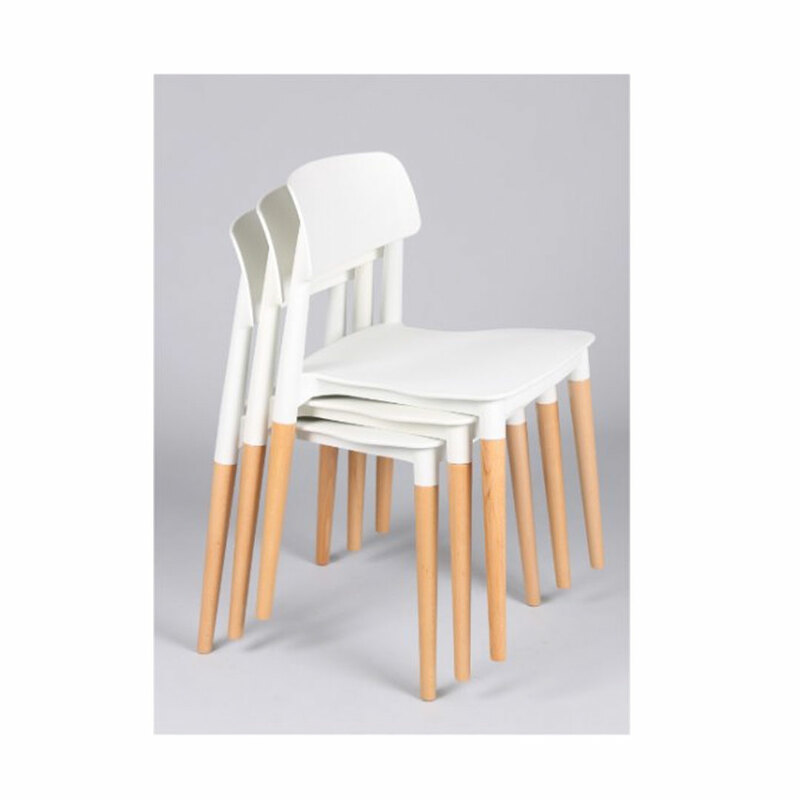 The practical and stylish Stacking Chair is stackable and easy to clean, an excellent addition to any room, study or living area. 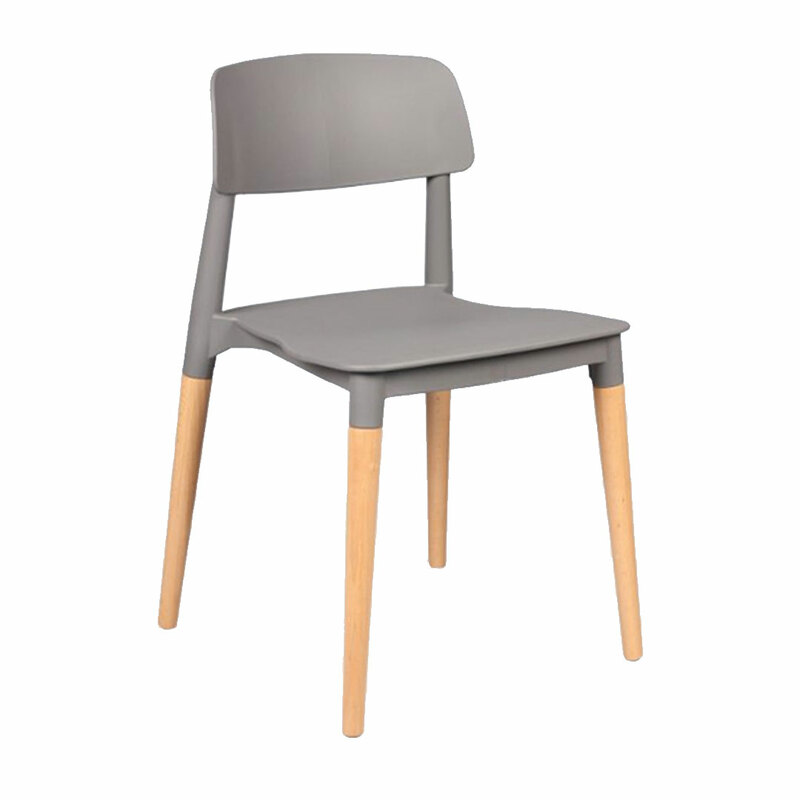 Made of Polypropylene with solid timber legs. 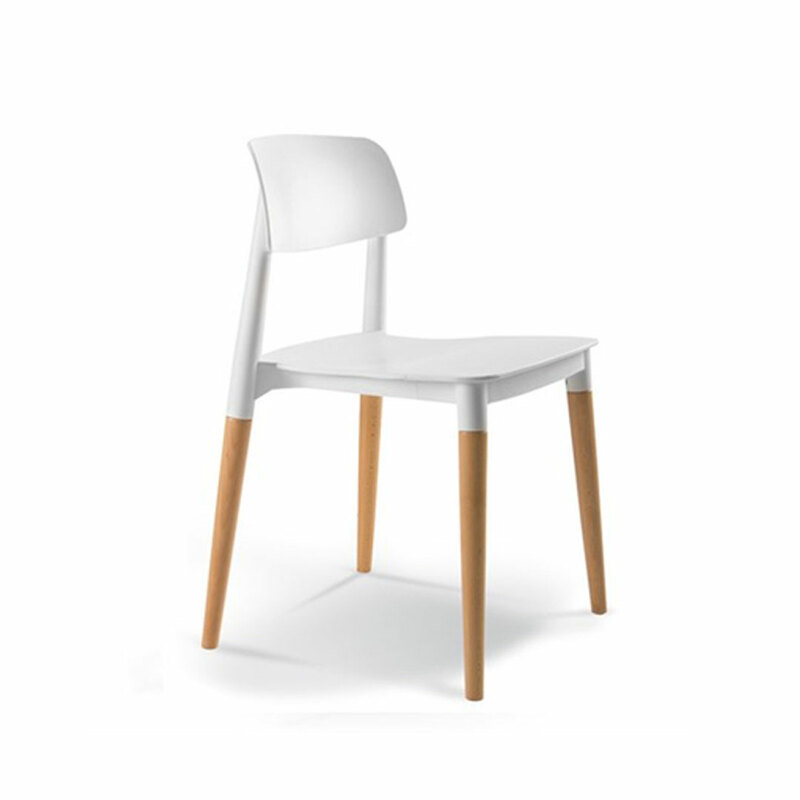 It is available in White, Black and Grey.